Want to learn more about Skin of Color? Watch our newly released videos! See our video library, dermatology links and various other resources compiled to help educate about skin of color. Support research and other activities that impact people with skin of color by joining us today. "..Inspire collaboration, innovation, and scientific exchange"
Learn about becoming a SOCS member. Read about our membership levels and register to join us today! 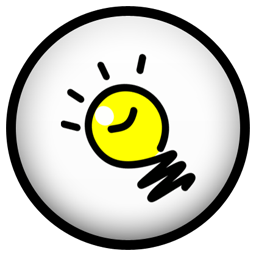 Access special educational links, view our educational videos, and read our blog articles. The Skin of Color Society welcomes corporate partners who are committed to special interest dermatology. The Skin of Color Society was established in 2004 by Susan C. Taylor, M.D. The purpose of the society is to promote awareness of and excellence within the area of special interest of dermatology — skin of color. The Society is committed to the education of health care providers and the general public on dermatologic health issues related to skin of color. The Society supports research and other activities that impact individuals with skin of color. Partnerships with dermatologists from the national and international communities, professional medical organizations, corporate and industry groups, and community ensures our success in serving all individuals with skin of color. We invite you to join us in this important endeavor. 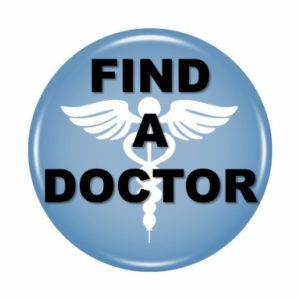 The “Find a Doctor” database (“Doctor Database”) is intended to provide the public with easy access to information on SOCS member physicians. To locate a physician in your area, read and accept the terms and conditions of this Access Agreement. We do not promote individual doctors. We do not charge to be listed on the website. We aim to educate patients on how to find a doctor who is right for them.